Have you been charged with a traffic offence in Gympie? If you need an expert Traffic or Drink Driving Lawyer, or if you have been caught driving on a Suspended or Disqualified licence, been charged with Careless or Dangerous Driving, been charged with a ‘hooning’ offence, or if you need an expert Traffic Offence Lawyer to get you a special Work Licence or a Demerit Point/High Speed Special Hardship Licence, we will get you the best possible result every time. If you have been charged with a serious traffic offence your Driver’s Licence may be suspended by the Queensland Transport Department or the Court. If you lose your driver’s licence you may be at risk of losing your job or business. 3. Driving more than 40 km/h over the posted speed limit. Whilst these are the most common ways in which people may face a suspension or disqualification of a driver’s licence they are not the only ways. A Driver’s license can be suspended or disqualified for certain offences such as those referred to as the “anti-hoon” laws which usually consist of undue smoke or noise, racing or illegal vehicle modifications. 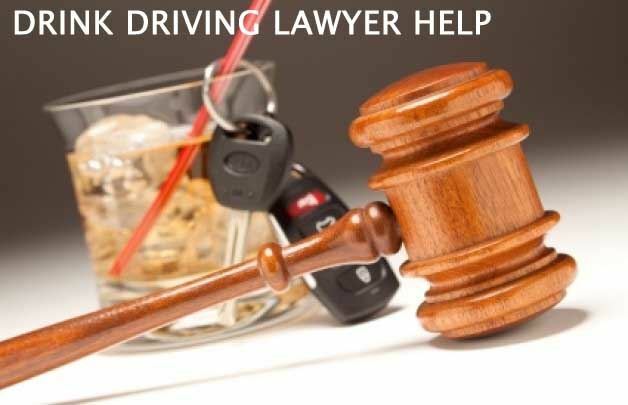 Your driver’s licence can be suspended or disqualified as a result of driving when your driver’s licence is already suspended or disqualified by the State Penalties Enforcement Registry (SPER), the Queensland Transport Department or the Court. You need to get legal advice to protect your job or business and Neil Whittle can provide that advice. Neil Whittle has many years experience in dealing with traffic matters, driver’s licence suspensions and disqualifications. The comments above are a general discussion of traffic laws and driver’s licensing in Queensland and should not be taken as legal advice. Before you make any decisions you should consult Neil by calling 0414293474.